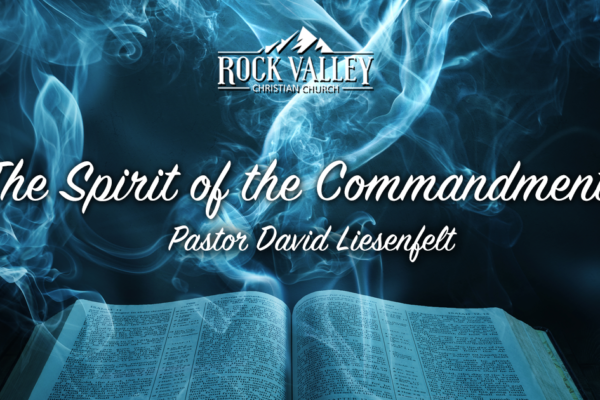 Join Pastor David Liesenfelt as he talks about living in the spirit with Gods Commandments. 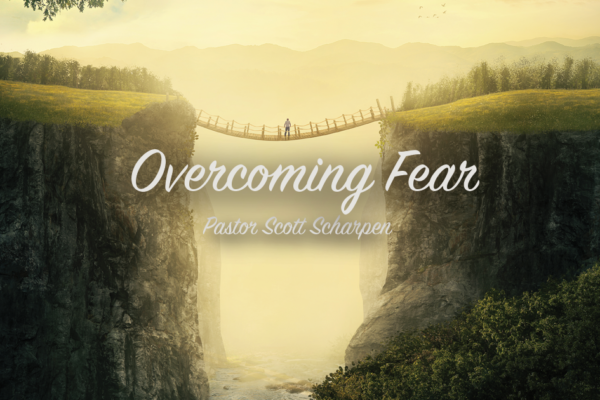 Join us as Pastor Scott Scharpen discusses the importance of how fear cripples us as Christians. 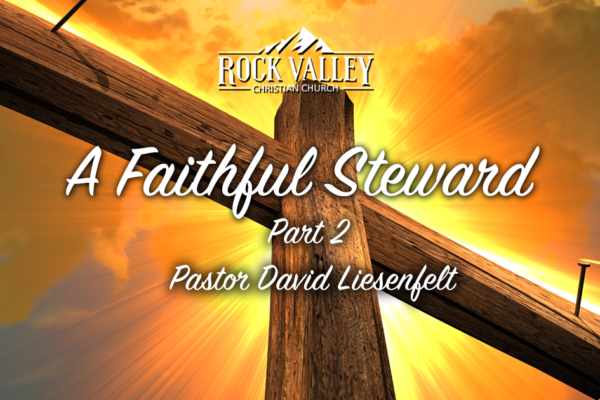 Join Pastor David Liesenfelt as he continues his series of messages on being a steward of God. 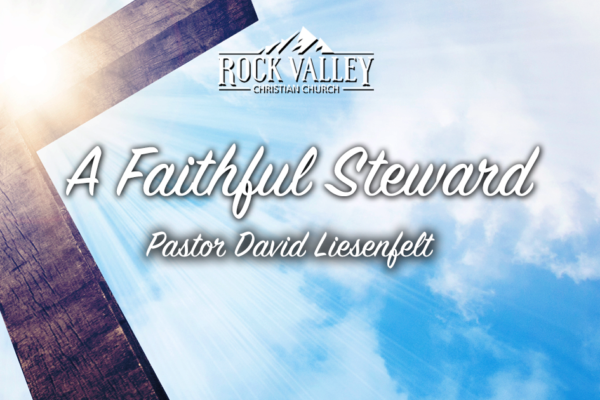 Join Pastor David Liesenfelt from Rock Valley Christian Church as he teaches on how to be faithful stewards of what God has given you. 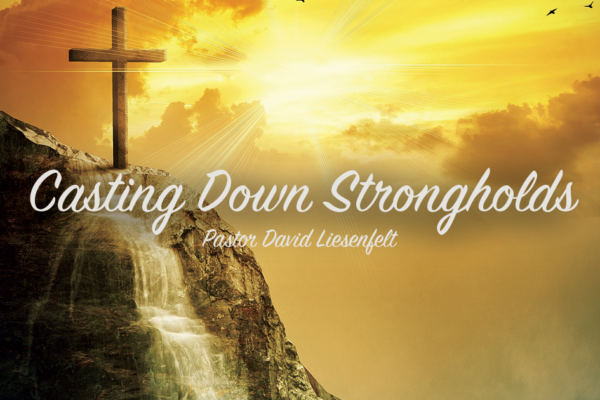 Casting Down Strongholds Join Pastor David Liesenfelt of Rock Valley Christian Church as he talks about casting down strongholds in your life. 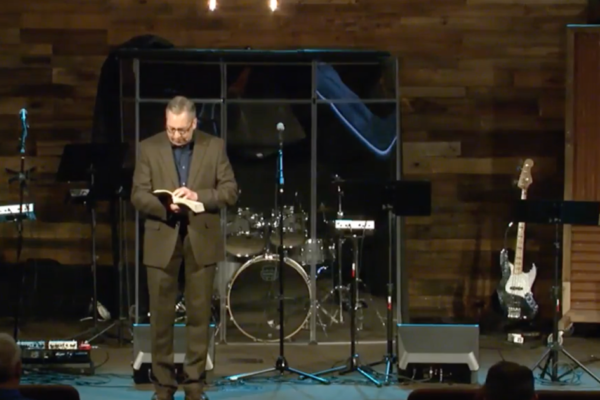 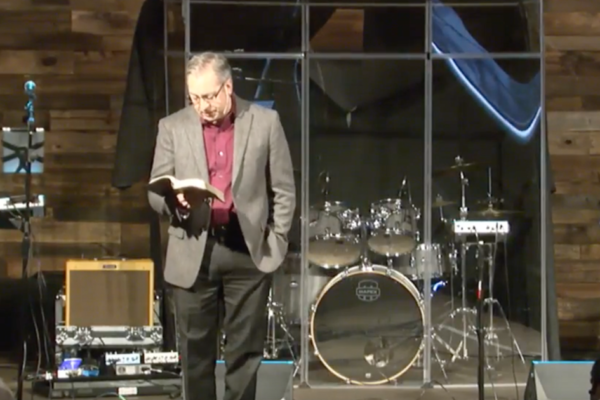 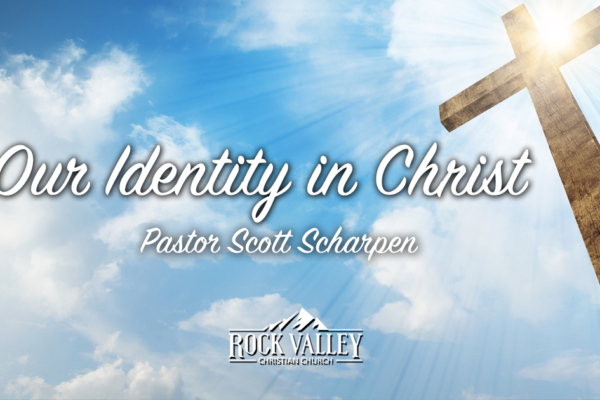 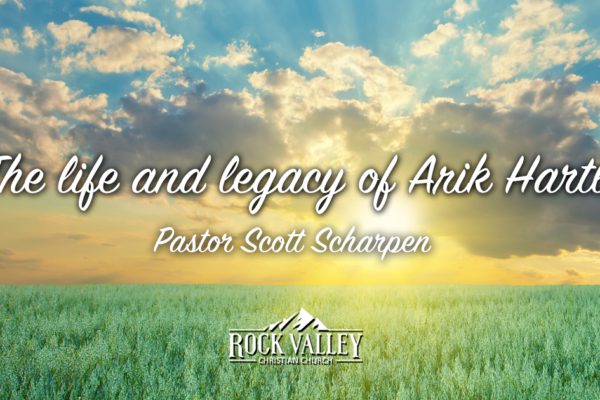 Join Pastor Scott Scharpen of Rock Valley Christian Church as he teaches on the first day of Unleavened Bread and how it pictures our identity in Christ. 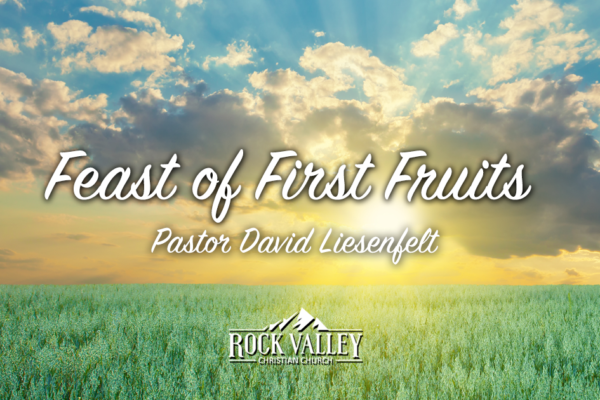 Join pastor David as he goes through the Bible showing who Jesus is.